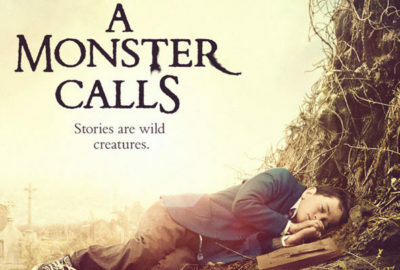 The full trailer for the film adaptation of A Monster Calls has been released. 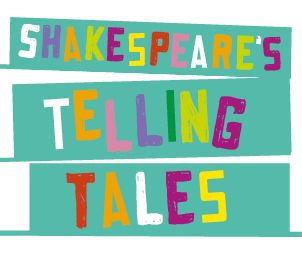 Malorie Blackman will be at the Sam Wanamaker Playhouse this month as part of Shakespeare’s Telling Tales Festival. 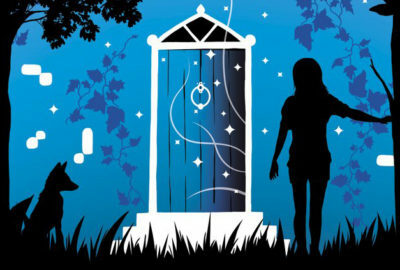 CHASING THE STARS longlisted for the Guardian Children’s Fiction Prize! 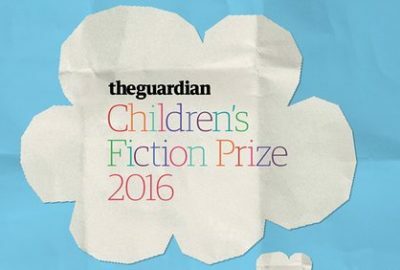 Malorie Blackman’s novel Chasing the Stars has been longlisted for the 2016 Guardian Children’s Fiction Prize. 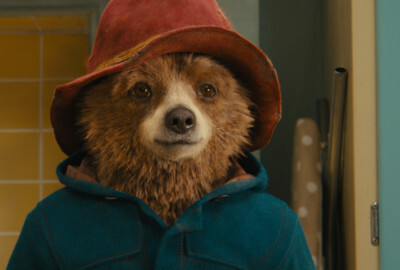 Tony and Tom Bradman, Ian Beck and Malorie Blackman have all been shortlisted for the Coventry Inspiration Book Awards! 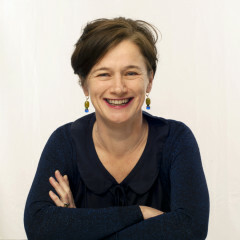 Karen McCombie’s latest book, The Whispers of Wilderwood Hall, is today published by Scholastic. 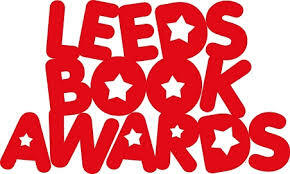 Jessica’s Ghost by Andrew Norriss has won the 11-14 category at Leeds Book Awards! 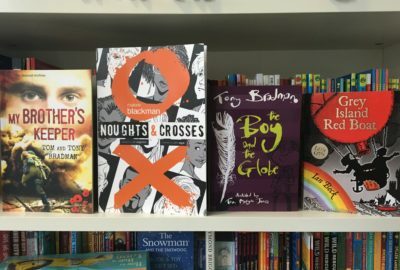 It’s publication day for many of our clients, including Clara Vulliamy, Teresa Heapy and Faye Bird. 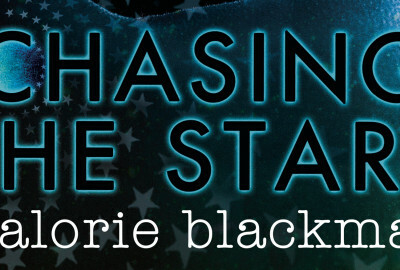 Chasing The Stars by Malorie Blackman is published today by Penguin Random House. Jessica’s Ghost by Andrew Norriss has had its paperback publication complete with a new jacket. 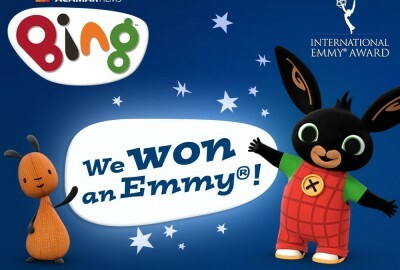 Bing Bunny based on the books by Ted Dewan has won the preschool category at the International Emmys! 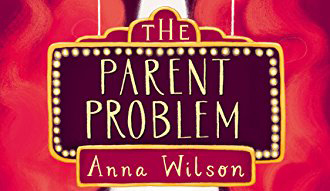 Anna Wilson’s latest novel, The Parent Problem, is published today by Macmillan Children’s Books. 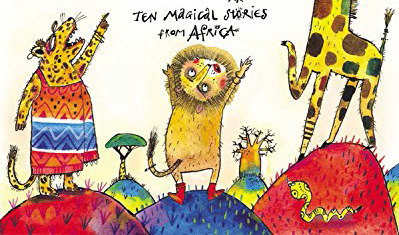 Who Is King by Beverley Naidoo, illustrated by Piet Grobler, has been listed as a Best Book for older readers.